SCOTTSDALE, Ariz., Sept. 29, 2014 – New Global Relocation Virtual Trainer: The relocation consultants at Global Mobility Solutions (www.gmsmobility.com) understand that employees face tremendous challenges when transplanted to a new culture. To ease these transitions for both employees and their families, the company has introduced a web-based “Global Relocation Virtual Trainer” system for bridging the language and culture gap. The Virtual Trainer combines one-on-one coaching with self-paced, conversation-oriented language learning. The emphasis is on finding common ground between cultures as a means to build new relationships, meet business objectives and create an environment of trust and confidence. Traditional programs have stressed the idea of cultural “dos” and “don’ts” when preparing employees for global relocation; this black-and-white, list-based approach to acculturation, though, is ultimately counterproductive. 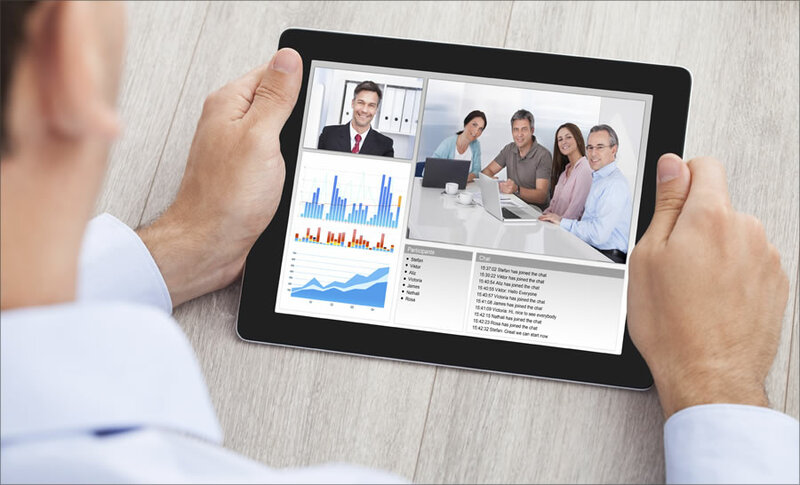 GMS provides 24/7 access to the tools and support of the Virtual Trainer. Because the software is cloud-based, employees can work with the system from anywhere – at home, in a hotel, on a plane, etc. All that’s necessary is a computer or mobile device and a stable Internet connection. The company makes the Virtual Trainer available to employees for the duration of an international assignment. Plus, spouses/partners and families can take advantage of the system at no extra charge. To streamline the acquisition of essential cultural knowledge, the Virtual Trainer includes one-on-one personal training sessions via webcam. Coaches explain how working across cultures is not about simply tolerating differences or memorizing a litany of social faux pas, but rather seeing differences as a chance to create synergy and leverage the various skill sets one finds around the world. Cultural training communicates values like mutual understanding and respect. Practical, actionable guidance gives executives and employees the competencies to support a 21st century business model. The language learning aspect of GMS’s Virtual Trainer features an intuitive, straightforward interface, with self-paced lessons focusing on conversation proficiency. The tool goes beyond mere conversation, however, by incorporating cultural insights and nuances that underpin vocabulary and grammar. Just like the personalized training, GMS offers limitless access to the language instruction tool; a slate of mobile apps lets employees brush up between meetings, on the road or anywhere else. 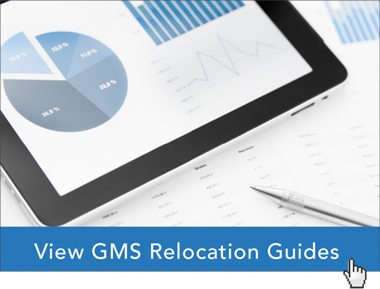 Taking the uncertainty out of global relocations is part of the mission at GMS. Historically, such relocations have ended early or otherwise failed at an alarming rate. These botched assignments cost time and money and often permanently damage potentially lucrative relationships. The Virtual Trainer deploys current best practices and leverages the organizational knowledge and experience of GMS to maximize the success of global relocations. The training program typically begins prior to relocation, which gives employees and their families a head start on settling in to their new surroundings. Companies that have adopted the Virtual Trainer have saved from 50% to 75% over the usual costs of culture and language training. At the same time, the cloud-based software frees up human resources to concentrate on other responsibilities, whereas executives can have confidence that international assignments have a high probability of producing a return on investment. Founded in 1987, Global Mobility Solutions is a global corporate relocation services company that specializes in workforce mobility. Their relocation services include global assignment management, domestic relocation management and a range of pre-decision solutions. Global Mobility Solutions is a winner of the 2014 HRO Today Customer Satisfaction Survey.